Long Island spiritual events is a great resource for spiritual seekers and pro-active practitioners on Long Island, New York to find events that relate to spirituality including retreats, workshops, classes, meditation, yoga, reiki, healing, self improvement in body mind soul spirit. 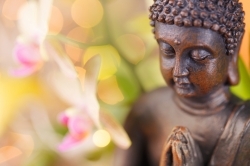 Discover the connection between spirituality, stress relief and a healthier, happier life. 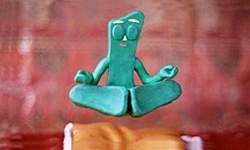 Find meditation classes to experience, understand, practice the light of wisdom and succeed in daily life. 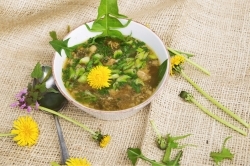 Long Island Meditation 2019 Soup and Serenity: Find Freedom From Anxiety at Kadampa Meditation Center in Massapequa, Nassau County, Long Island, New York. Long Island Meditation: The Oral Instructions of Mahamudra Advanced GP Class Fridays at Kadampa Meditation Center in Massapequa, Nassau County, Long Island, New York. Long Island Meditation: Inner Exploration and Healing 2019 Thursdays at Kadampa Meditation Center in Huntington, Suffolk County, Long Island, New York. 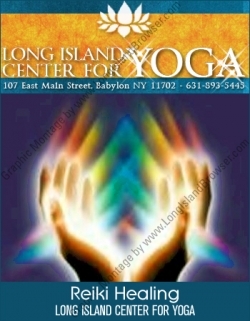 Reiki Healing Circle 2019 at Long Island Yoga Center First Thursday of The Month at Long Island Center For Yoga in Babylon, Suffolk County, Long Island, New York. Divine Sleep Yoga Nidra 2019 at Long Island Yoga Center First Friday of The Month at Long Island Center For Yoga in Babylon, Suffolk County, Long Island, New York. Long Island Meditation: Meditation In Modern Times 2018 Tuesdays at Kadampa Meditation Center in Massapequa, Nassau County, Long Island, New York. Shamanic Reiki Circle 2019 at Long Island Yoga Center Last Wednesday of The Month at Long Island Center For Yoga in Babylon, Suffolk County, Long Island, New York. 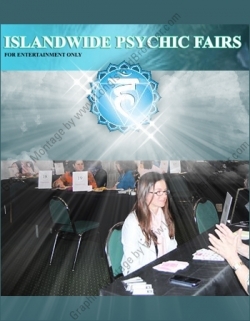 Islandwide Psychic Fair and Gift Craft Show Long Island New York April 2019 at The Radisson Hotel in Hauppauge, Suffolk County, Long Island, New York. 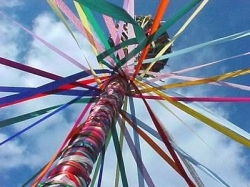 Long Island Beltaine 2019 Festival at Unitarian Universalist Fellowship of Huntington in Suffolk County, New York. Tags: Long Island spiritual events, spirituality, Long Island meditation classes, astrology, psychics, yoga, reiki, meditation, retreats, workshops, classes, healing, self improvement, body, mind, soul, spirit, stress relief, awareness, consciousness, health, happiness, wisdom, success, Long Island, New York.